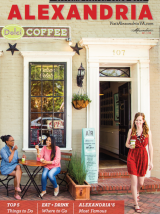 Inspired by PBS&apos; Mercy Street, which is based on real events of Civil War Alexandria, this scavenger hunt will take you around Old Town learning about espionage and undercover activities during the Civil War. Follow the clues and post your photos on Instagram and Twitter using the hashtag #MercyMystery. We’ll feature your photos here! Use #MercyMystery on Twitter or Instagram to be featured on the website. Browse the gallery below and submit your own! Discover the real sites and stories that inspired PBS’ MERCY STREET. 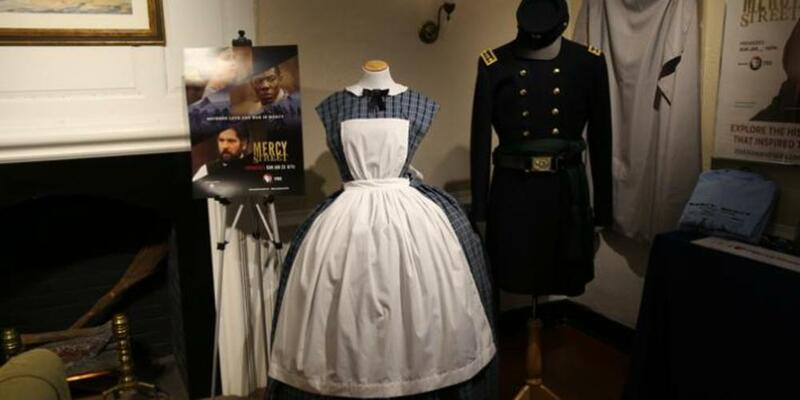 Fans of PBS’ MERCY STREET can step back in time and try on a recreation of a Civil War-era dress or surgeon’s coat as a playful nod to the national drama series based on real events of Civil War Alexandria.